Matching urban joggers to the Simply Savage Zip Hoodie. Heavy soft 80% cotton/20% polyester blend in 320gsm for structure. 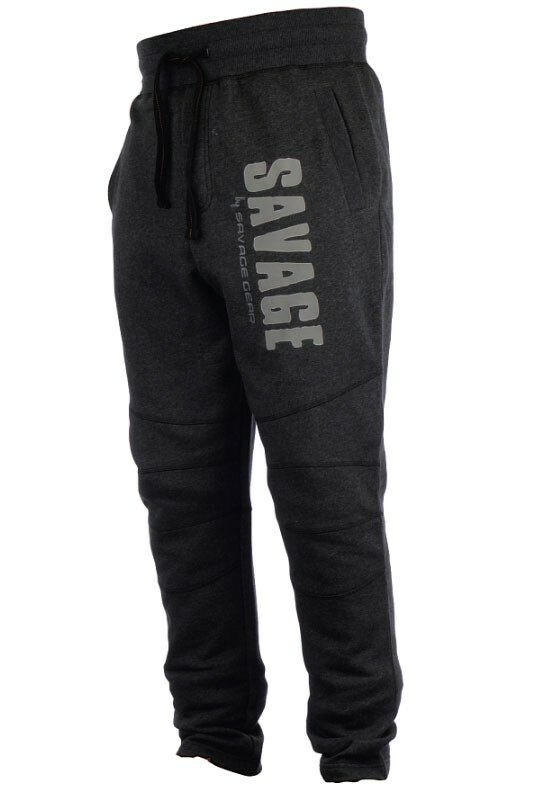 Savage Simply Savage Joggers Matching urban joggers to the Simply Savage Zip Hoodie. Heavy soft 80% cotton/20% polyester blend in 320gsm for structure. Melange grey outer colour with soft brushed solid grey colour fleece gacking Trendy fit and design with decorating seams Wide comfortable elastic waist with strings Two side pockets.